WILBRAHAM, MA (September 25, 2017) – FIC Restaurants, Inc. (Friendly’s restaurants) and Boys & Girls Clubs of America are once again teaming up to provide children at Boys & Girls Clubs in communities across the country with an engaging experience where they feel safe, are supported by caring adults, and have access to impactful programs. Beginning today, over 250 Friendly’s restaurants in 14 states are hosting their second annual in-restaurant Halloween “Cones for Kids” fundraising campaign, just in time for eager parents planning what to hand out for this year’s spooktacular treat! In exchange for a $1 donation to Boys & Girls Clubs of America, guests dining at their local Friendly’s restaurant will receive a “Kid Card” featuring five coupons good for one Free Single Cone, a sweet surprise that’s sure to be a hit with neighborhood kids donning their favorite costumes. Friendly’s next “Cones for Kids” fundraising campaign is slated to begin mid-January 2018 and will feature a similar Adult Coupon Book and Valentine’s Day-themed “Kid Card” in exchange for a $1 donation to Boys & Girls Clubs of America. For more than 150 years, Boys & Girls Clubs of America (greatfutures.org) has enabled young people most in need to achieve their great futures as productive, caring, responsible citizens. Today, 4,300 Clubs serve 4 million young people annually through Club membership and community outreach. Clubs are located in cities, towns, public housing and on Native lands throughout the country, and serve military families in BGCA-affiliated Youth Centers on U.S. military installations worldwide. They provide a safe place, caring adult mentors, fun, friendship and high-impact youth development programs on a daily basis during critical non-school hours. Priority programs emphasize academic success, good character and citizenship, and healthy lifestyles. In a Harris Survey of alumni, 54 percent said the Club saved their lives. National headquarters are located in Atlanta. Learn more at Facebook and Twitter. Every day, there are 11 million kids that leave school and don’t have anywhere to go. During the summer months, the number grows to a staggering 43 million youth. This time spent out-of-school, without the guidance of caring adults and access to engaging learning opportunities can leave kids with few positive influences. 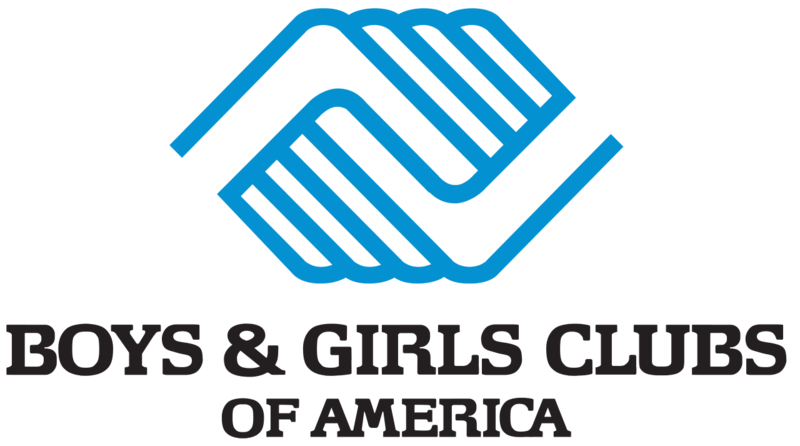 Boys & Girls Clubs help to put nearly 4 million young people each year on the path to great futures at 4,200 Club facilities around the country. Clubs serve America’s most vulnerable populations: 60% of Club members qualify for free or reduced price school lunch, 41% come from single-parent homes and most are first generation college-goers.